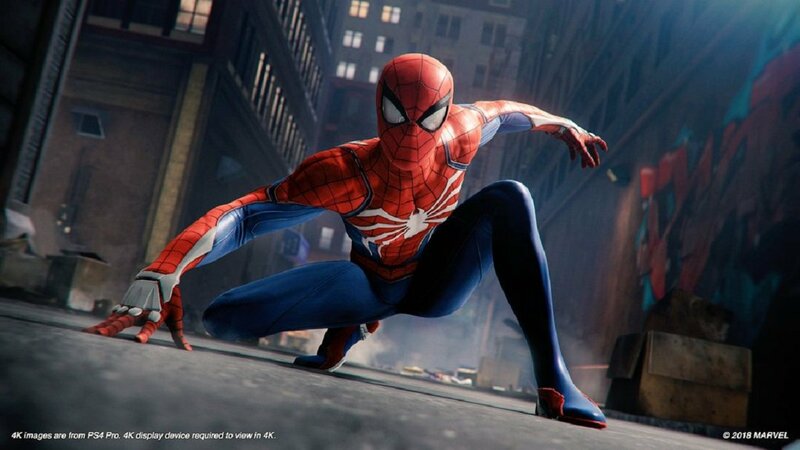 Few are those that have missed the launch of Spider-Man’s latest adventure for PS4 and developed by Insomniac. It’s now announced that the series has set a new all-time record concerning sales numbers for any Sony- game. God of War has sold 3.1 million copies in its first three days in stores. Marvel’s superhero has succeeded to sell more – 3,3 million copies – in the same amount of time. 1 million of those numbers were pre-orders and the numbers become even more impressive when you’ll find out that the Spider-Man PS4 bundle is not counted into them. This entry was posted in Gaming, Superheroes. Bookmark the permalink.